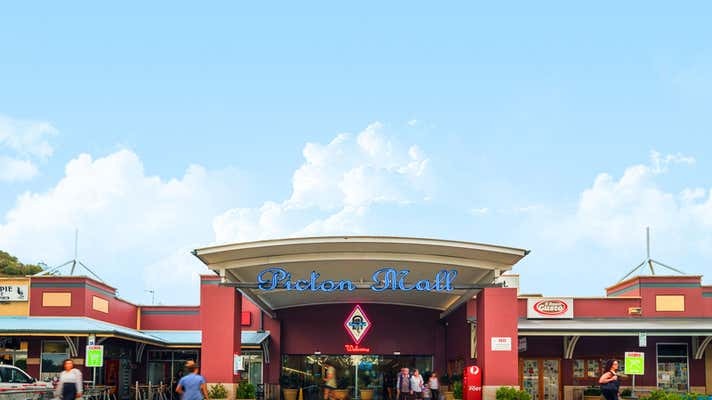 The CBRE NSW Retail Investments team is pleased to present a dominant 8,875sqm triple anchored, neighbourhood shopping centre with outstandning investment fundamentals. 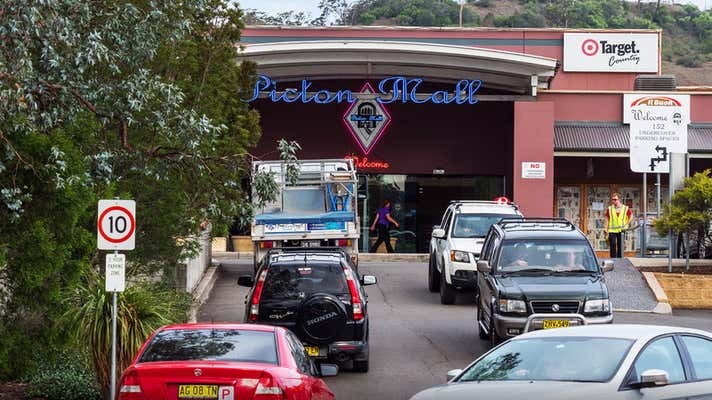 The Precinct, is located in Picton, a key suburb positioned in Sydney’s south-west growth corridor. The centre is strategically positioned in the heart of the Picton town centre, opposite the Wollondilly Shire Council offices, library, shops, residential developments and in proximity to the train station and other community facilities. 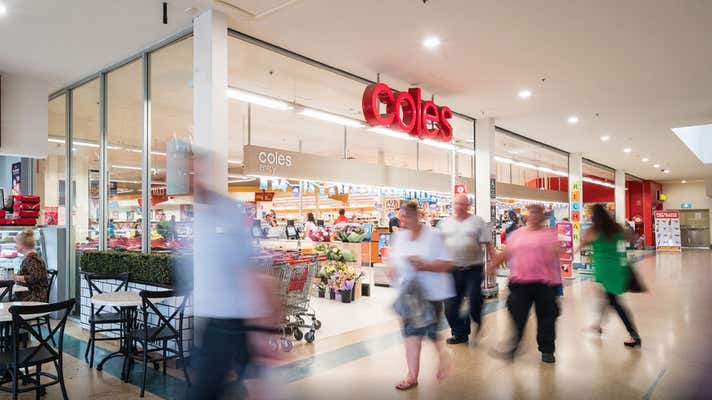 The dominant centre is secured by a diverse non-discretionary range of retailers including medical centre, health and wellness facilities, pharmacy, food and beverage, service retailers. - Located in Sydney's south-west growth corridor & servicing over 28,000 people in the MTA^ & growing at 2.7% per annum. For further information please contact the exclusive sales and marketing agents at CBRE.